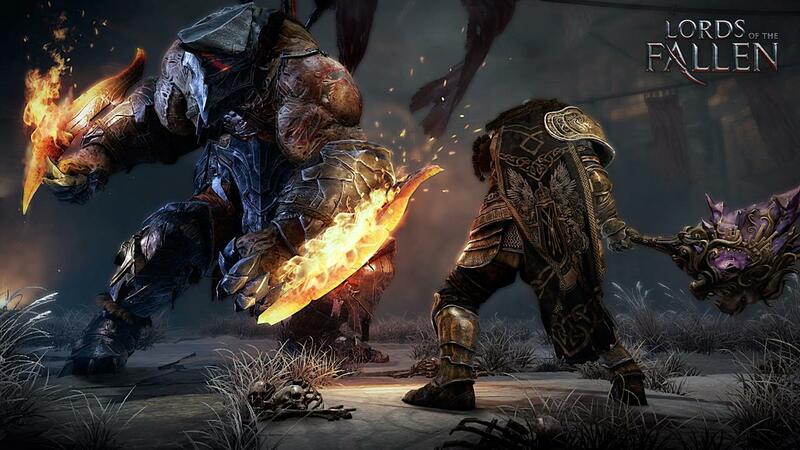 Lords of the Fallen has been dated for a October 31 launch by Deck13 and CI Games. 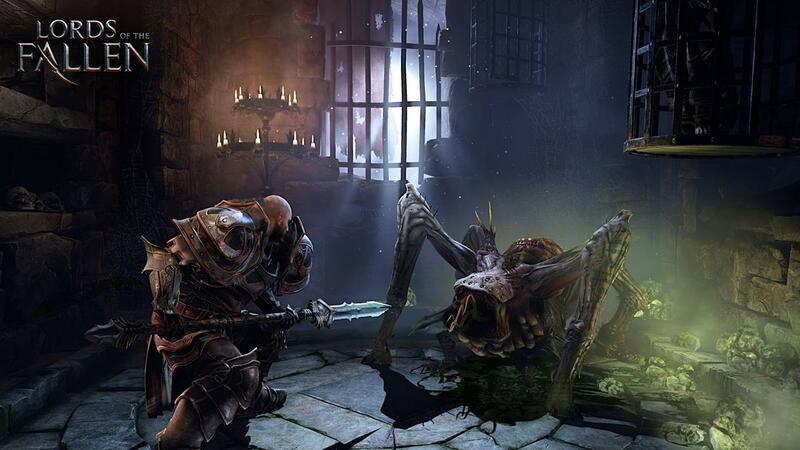 The RPG comes from Witcher 2 producer Tomasz Gop and has a lot in common with Dark Souls. We mean this in a good way, of course. It follows my big Lords of the Fallen interview with Gop, in which we discuss combat, difficulty, plot and more. Harkyn sounds lovely doesn’t he? Lords of the Fallen will launch with an RRP of £49.99 on PS4 and Xbox One and £29.99 on PC.